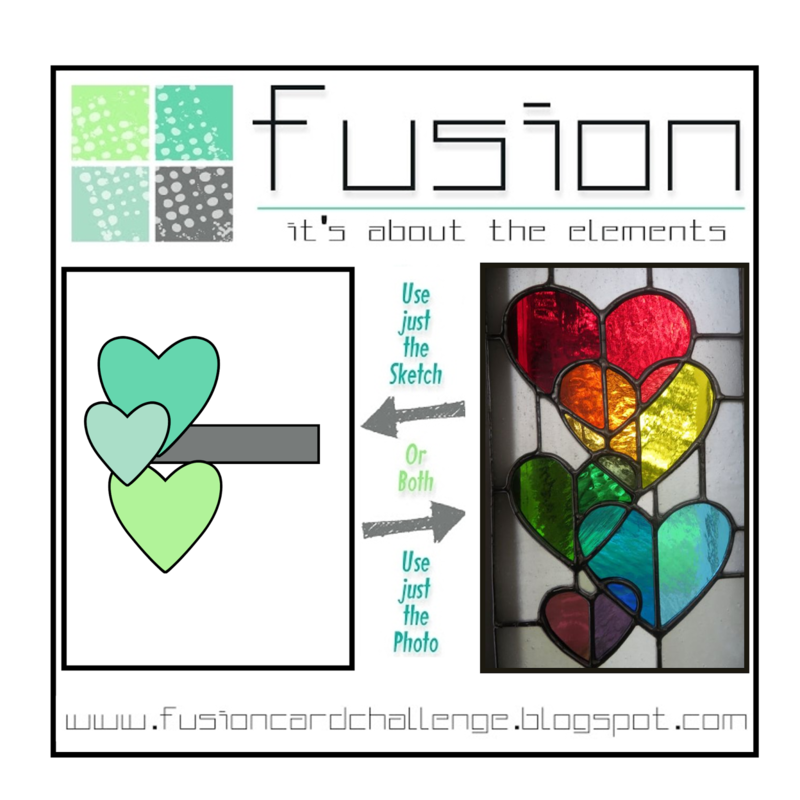 Welcome to our latest Fusion challenge! 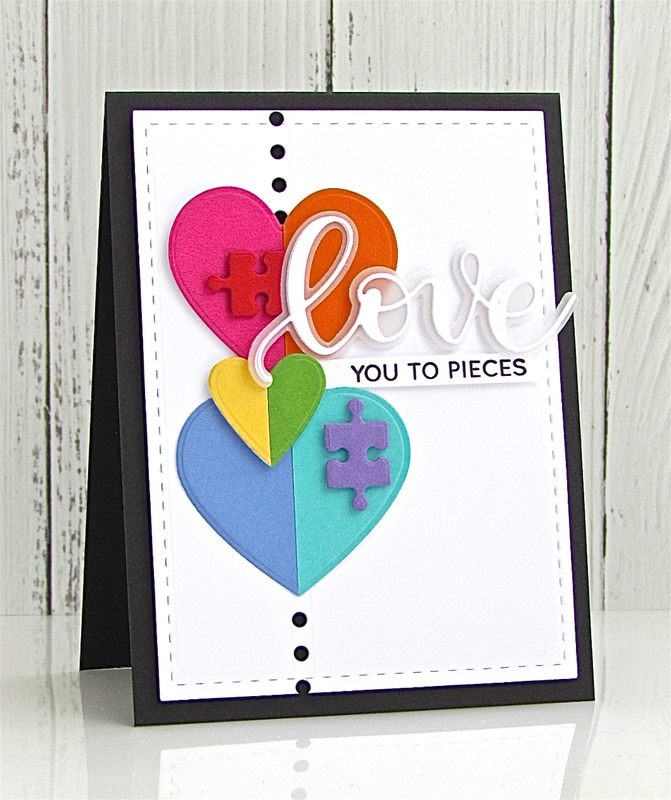 We're feeling the lurve here and have a love-themed challenge for you. 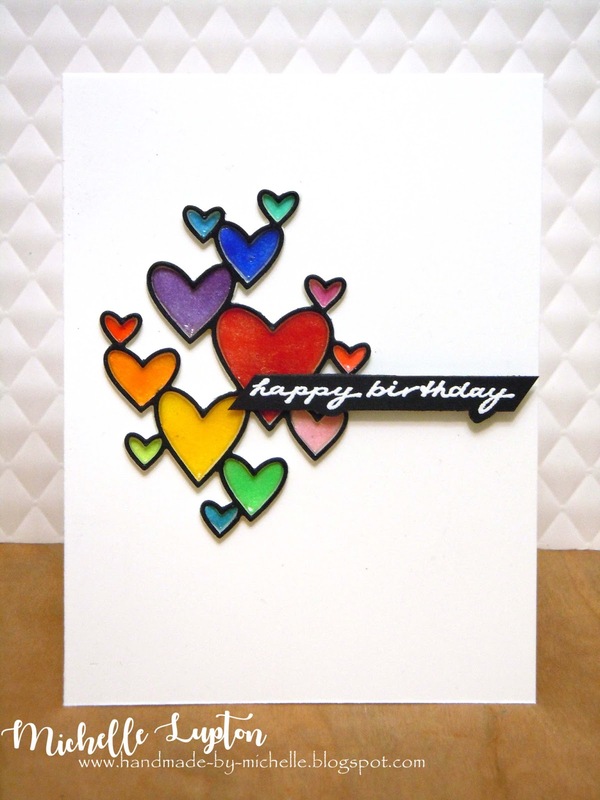 But if you don't feel like making a lovey-dovey card, then get inspired by the rainbow colors or play along with the sketch - those hearts can be any shape! We can't wait to see how you're inspired. 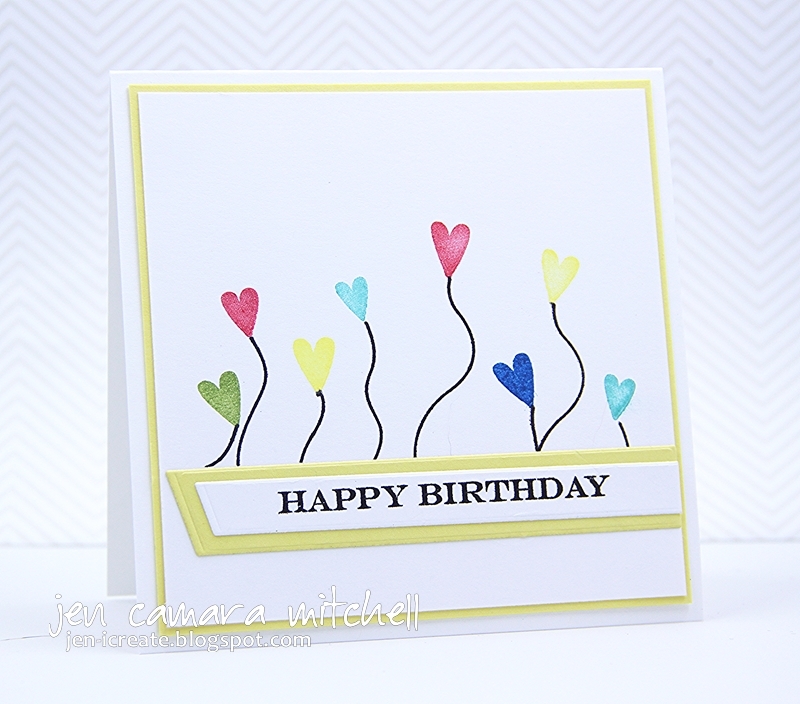 Before you check out the gorgeous cards made by the design team, I'd like to introduce our newest team member, Barb Ghigliotty. 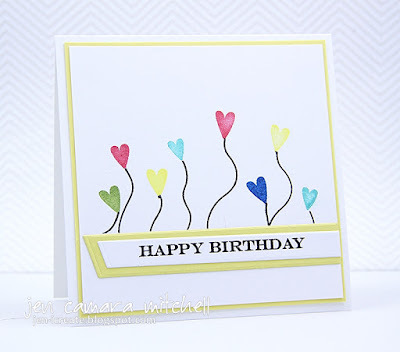 Barb is well-known throughout the card-making community - as well as making the most gorgeous cards, she is also a frequent visitor to many of our blogs, leaving supportive comments along the way. Welcome, Barb - we're so pleased you're joining us! Yay, for you, yay for us! Barb is one of my sweetest, and most creative friends!!! Off to give her some love - a fantastic gallery of cards Team Fusion! Gorgeous inspiration photo and design, fabulous samples by the DT, and big congrats to Barb! Please delete my entry #6, I uploaded the wrong card....oops! Thanks for the fun challenge! Cheering and applauding Barb's arrival as the newest addition to the fabulous FUSION team! I agree: she has talent and sweetness in abundance! Her card: LURVE indeed! Fabulous inspiration cards from the team! Enjoyed playing along! Such a fun Fusion and YAY Barb - what a gem to add to your team! 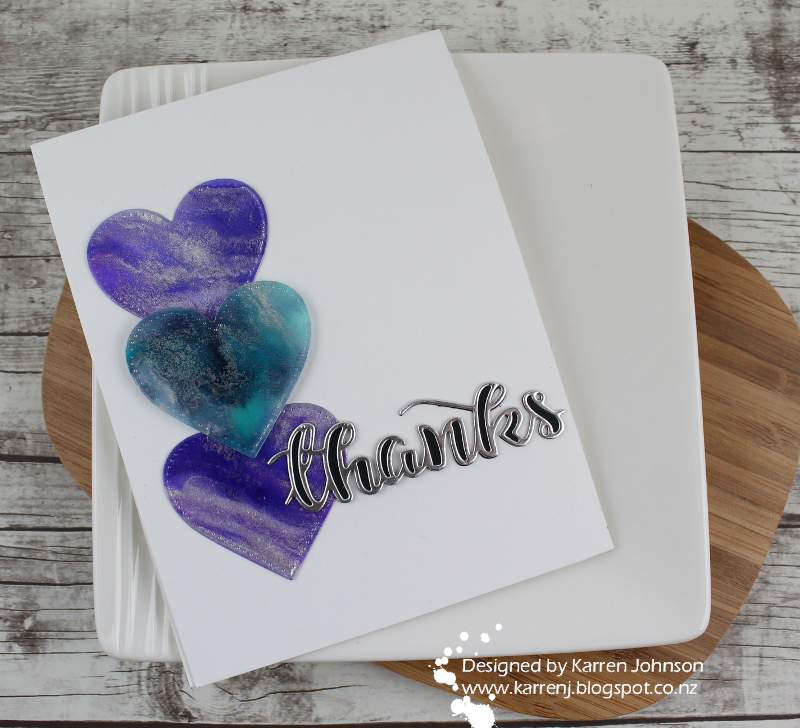 Wonderful DT cards full of inspiration! Bravo à chacune pour ces jolies cartes !